Hello and thanks for taking the time to find out more about CH1ChesterBID, Chester’s Business Improvement District. 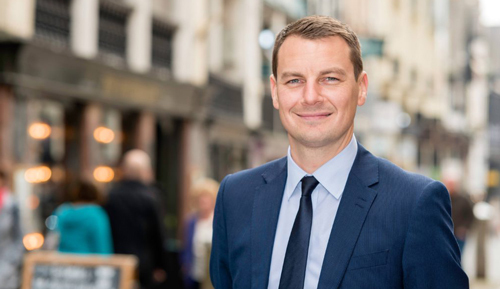 I’m Carl Critchlow, BID Manager of CH1ChesterBID, and I am proud to represent almost 500 businesses in Chester city centre that work hard to ensure that you have the best experience possible in Chester city centre. CH1ChesterBID comprises a diverse mix of local and national business representatives, working collectively to deliver actions that make a difference in our city centre. 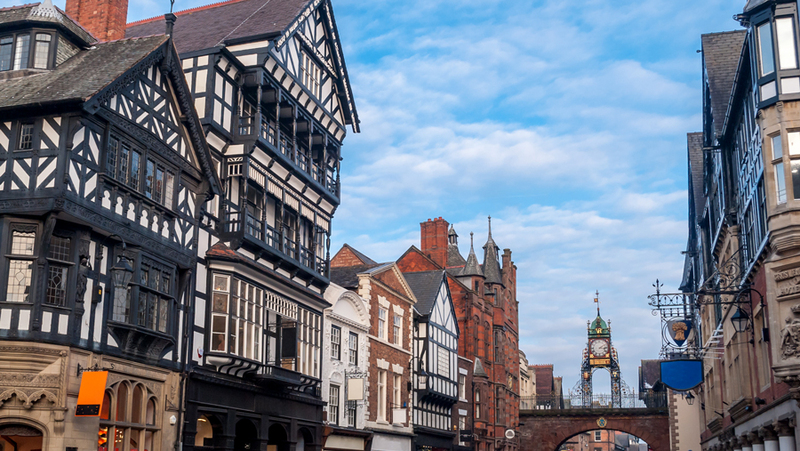 Chester is, without doubt, the perfect place to shop, work, live and visit. Over eight million visitors come to the city each year so they can’t be wrong! It is our job, as Chester’s Business Improvement District, to ensure that this continues and improves. We are a not-for-profit organisation that operates within a defined geographical area, where business ratepayers have voted to invest collectively in local improvements that are in addition to those that are already delivered by local statutory bodies. City centre events (such as Eggs on Pegs, the Christmas Parade and Storytelling with Santa). An outstanding city centre welcome (if you see our Welcome Ambassadors, Monica and Luka, say hello!). Investments in additional improvements to Chester, such as increased floral displays, improved signage and additional cleanliness projects. Chester initiatives to generate wider PR, such as Hoots Route & Chester Unlocked, Chester Fiesta, Style in the City and, our recent activity, Talking Walls. We have also successfully driven the ATCM Purple Flag Award for Chester, which represents excellence in the night-time economy.